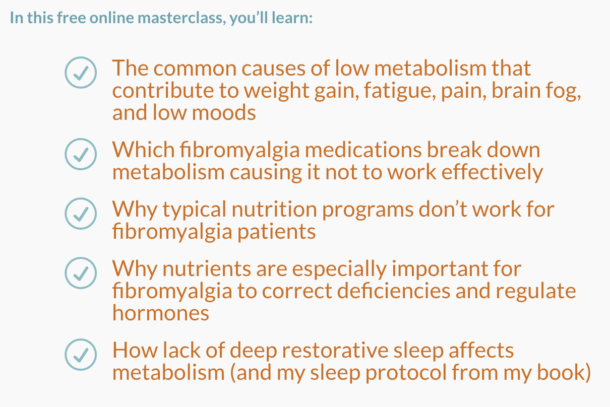 THYROIDMASTERCLASS | Your Fibro Doctor - You don’t have to live with fibromyalgia! Low Thyroid Symptoms Can Trigger Or Aggravate ALL Fibro Symptoms including: Pain, Fatigue, Brain Fog, Anxiety, Depression, IBS, RLS, Headaches, Tingling, burning pain, and more! Copyright 2019 Your Fibro Doctor | Dr. Rodger Murphree DC, CNS | Al Rights Reserved.